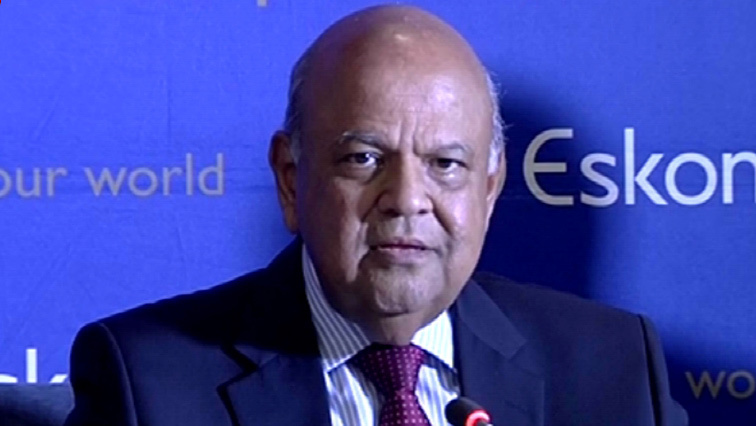 Public Enterprises Minister Pravin Gordhan has apologised to South Africans for the inconvenience caused by the current loadshedding incidents and says it will take some time to solve the crisis. Gordhan says more technicians have also been assigned to Mozambique to manage the cut in power supply to South Africa, resulting from the tropical cyclone that recently hit Mozambique. The minister has acknowledged that Eskom has not communicated sufficiently with the public, adding that they will work closely with municipalities, businesses and the public in order to improve communication about planned outages. Gordhan and Eskom Board chairman Jabu Mabuza are addressing the media in Rosebank, north of Johannesburg. Gordhan said on Tuesday he cannot say yet when rolling blackouts will end, as power utility Eskom struggles with capacity shortages that threaten to thwart efforts to boost economic growth. Eskom supplies more than 90 percent of the power in South Africa but has suffered repeated faults at its coal-fired power stations, along with low water levels at hydroelectric plants,diesel shortages and loss of imports from Mozambique. Around 17,000 megawatts of Eskom’s installed capacity of 45 000 megawatts was unavailable, Gordhan said. The post Gordhan apologises for inconvenience caused by loadshedding appeared first on SABC News – Breaking news, special reports, world, business, sport coverage of all South African current events. Africa's news leader..